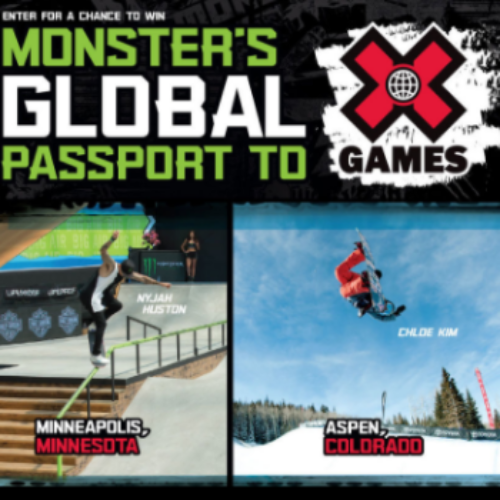 You can enter the Global Passport Sweepstakes from Monster Energy for your chance to be 1 of 10 winners of a VIP trip for two (2) to the X Games of your choice in Aspen, Minneapolis or Sydney. The trip includes airfare, 5-nights accommodations, tickets and $1,000 spending cash. You also have a chance to win 1 of 100 Monster Energy X Games skateboards or snowboards. Entry ends April 30, 2019. You can enter the Winning In L.A. 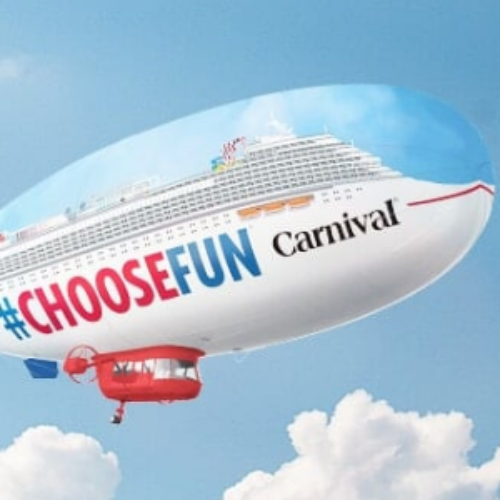 Sweepstakes from Carnival Cruise Lines for your chance to win a Carnival cruise for two (2) or weekly prizes featuring all kinds of local fun. The grand prize is a seven day cruise for two (2) from Los Angeles on the Carnival Panorama cruise ship in an ocean view cabin. The approximate value of the cruise is $1,540. Winner and travel guest are responsible for transportation to and from the port of departure. 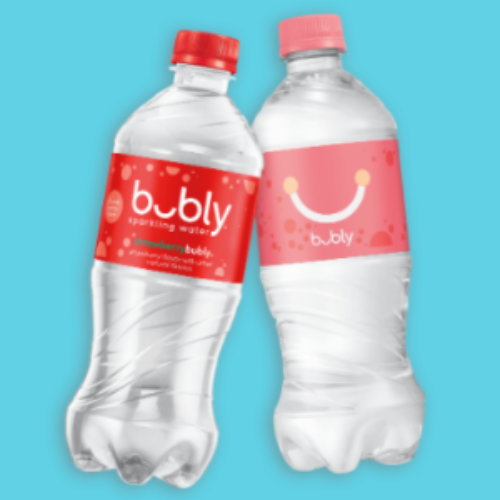 The weekly prizes, 20 per week, are a $50 gift card that you can use at Buca di Beppo, Benihana, Olive Garden, Regal Movie Theatre, or a Sky Zone Trampoline Park. Entry ends January 31, 2019. 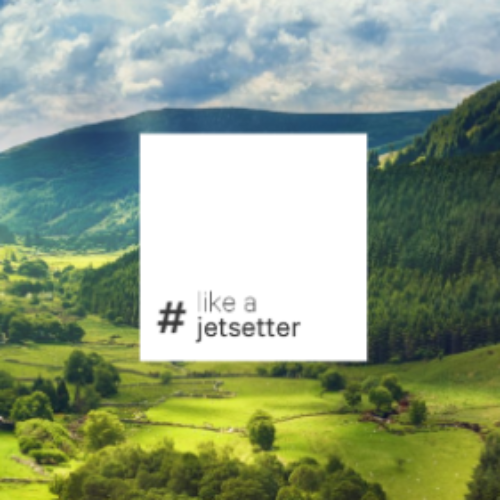 You can enter the #LikeAJetsetter Sweepstakes from Jetsetter for your chance to win a three-night stay at The Springs Resort & Spa at Arenal in Costa Rica and $800 towards airfare! The total value of the prize is over $2,000. Entry ends January 31, 2019. 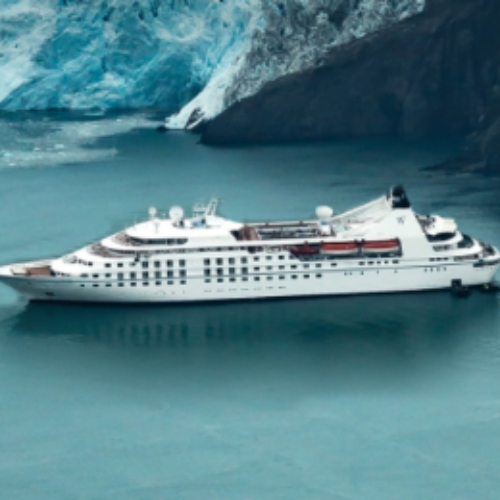 You can enter the Cruise Alaska with Windstar Sweepstakes from CruiseCritic for your chance to win a free cruise for two with Windstar Cruises. You’ll enjoy an 11-day Alaskan Splendors cruise between Anchorage (Seward) and Vancouver aboard the Star Legend plus a $2,000 gift card for cruise taxes. The trip includes a kayak or Zodiac experience launched directly from the ship to explore Kenai Fjords, Misty Fjords or Tracy Arm/Endicott. The entire approximate value of the prize is $10,358. Entry ends January 31, 2019. 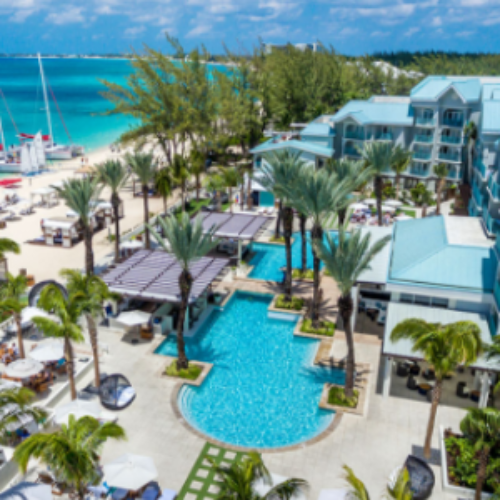 You can enter the Sandals & Beaches Giveaway from Sandals Resorts for your chance to win a 4‐day, 3‐night Luxury All Inclusive vacation at a Sandals or Beaches Resort of your choice (subject to availability). The vacation includes unlimited premium spirits, scuba diving, water sports, land sports, meals at fine restaurants, entertainment and more. Entry ends March 31, 2019. You can enter the New Orleans Trip Sweepstakes from Southwest The Magazine for your chance to win an unforgettable trip to New Orleans for the annual New Orleans Wine & Food Experience festival. 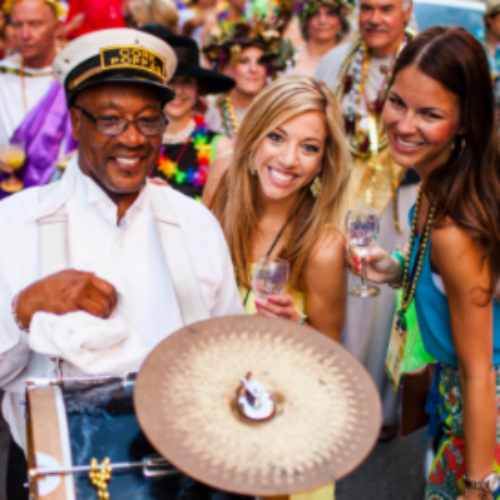 The trip includes $500 in Southwest Airlines gift cards, entry to the Royal Street Stroll and wine tasting, entry to the Friday Evening Grand Tasting and Saturday Afternoon Grand Tasting, entry to the Vinola! Tasting Event and a choice of three (3) festival seminars. Entry ends January 31, 2019. 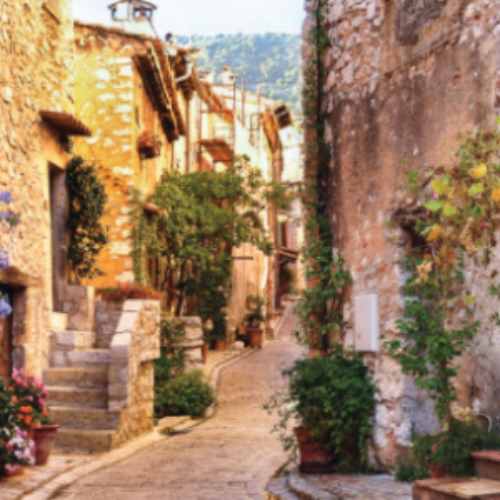 You can enter the France River Cruise Sweepstakes from CHEFS Catalog for your chance to win a River Cruise in Southern France. The prize includes a Classic Cabin (162 Sq Ft Room) for two (2) onboard the S.S. Catherine 2019 CHEFS Catalog Epicurean Cruise on the Rhône and Saône rivers, valued at $7,400. You’ll also have a chance to be one of five runners-up who win a $100 Gift Card for CHEFS Catalog. Entry ends January 31, 2019. 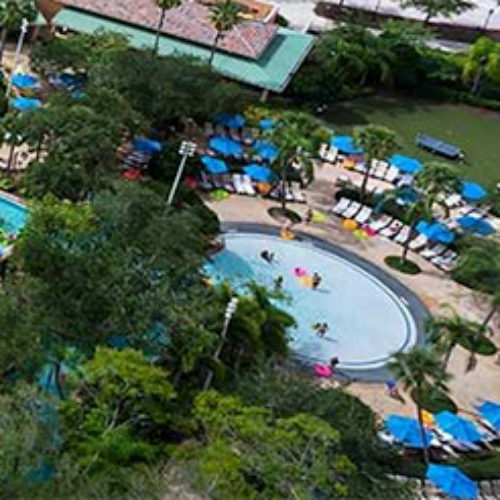 You can enter the Orlando Family Vacation Sweepstakes from VisitOrlando.com for your chance to win a dream vacation for four (4) to Orlando that includes round trip airfare, a 4-night stay at JW Marriott Orlando, eight (8) single-day theme park tickets plus a 5-day rental vehicle from Enterprise. Entry ends March 28, 2019.